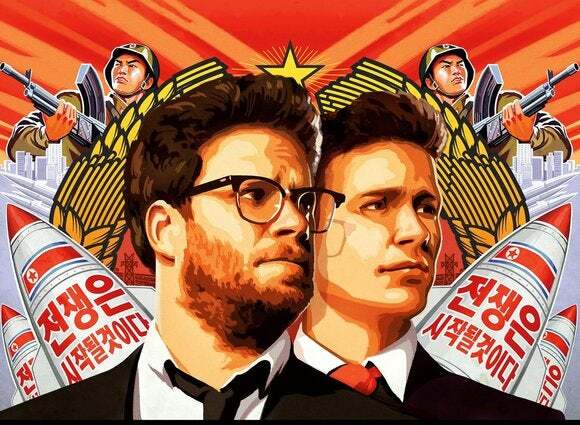 DirecTV, the biggest satellite TV operator in the U.S., says it won’t be offering “The Interview” to its customers. The movie was pulled from theatrical release last week by Sony Pictures after threats that followed a massive hack and the release of sensitive and embarrassing corporate documents. Sony’s action has been widely criticized by free-speech advocates, Hollywood film-makers and President Obama, but Sony says it had no choice after movie theater chains got cold feet about showing the film. In a TV interview with CNN on Friday, Sony Pictures CEO Michael Lynton said the company is now looking to video-on-demand services, but none are willing to touch the movie. “As it stands right now, while there have been a number of suggestions that we go out there and deliver this movie digitally or through VOD, there has not been one major VOD, video on demand, distributor or one major e-commerce site that stepped up and said they are willing to distribute this movie for us,” Lynton told CNN’s Fareed Zakaria. Asked if they were in principle open to offering the movie, Time Warner Cable and Dish Network declined to comment, but DirecTV was clear about its decision. “DirecTV will not be offering the movie,” said Darris Gringeri, a DirecTV spokesman, via email. Apple, Amazon and Comcast did not respond to several requests for comment.